ORC Clutch Sale 2 Days Only! Welcome to the RHDJapan blog and our last minute 2 days sale! Coupon will expire at 9:00am JST this Friday. 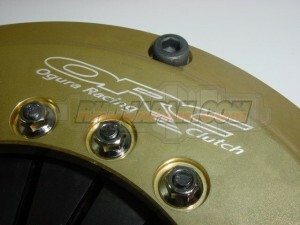 Only available for S13/S14 SR20DET applications.